Come together for a day filled with beer and food at our BACKYARD BASH! Come join us at BACKYARD BASH, a special event hosted by TYSONS & COMPANY! This will be a fun day planned especially for our fans and guests, as an expression of our gratitude and appreciation. 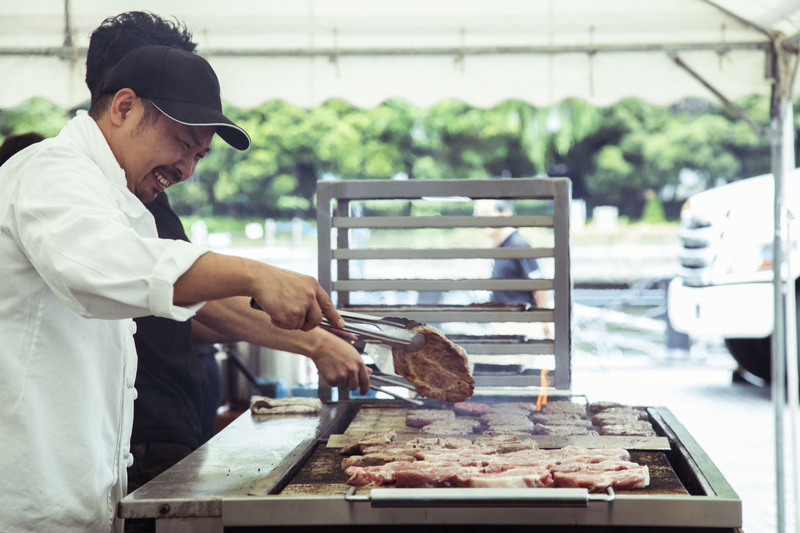 All of our restaurants and services will be coming together at a beautiful outdoor location near the Tennoz canal, where you can enjoy T.Y.HARBOR BREWERY craft beer and a variety of food!